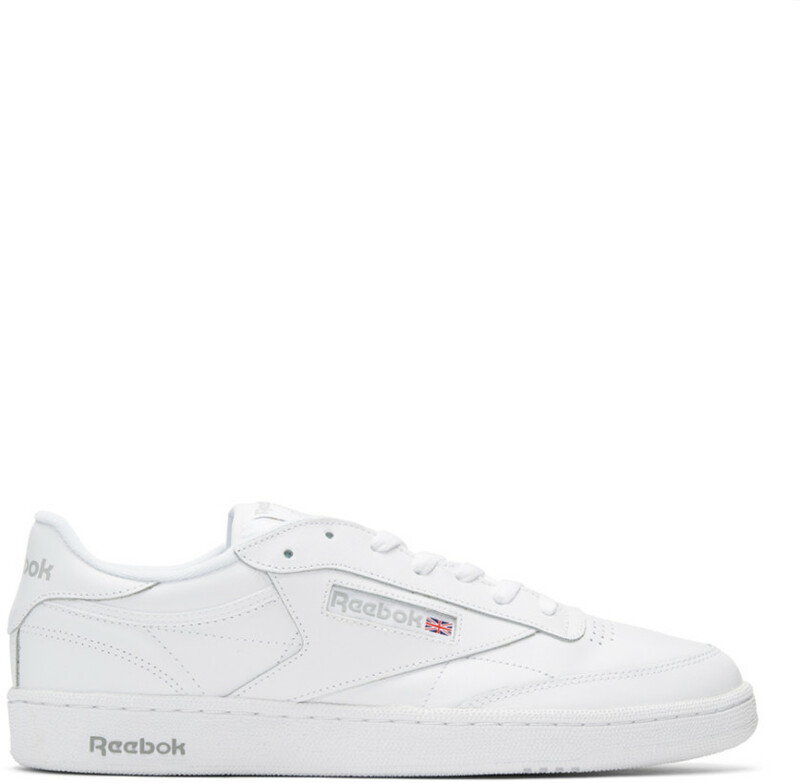 Wearing this pair of Reebok classics, Victoria Beckham announced that she is teaming up with Reebok to create a new collection for the active wear brand! Collection will be introduced in late 2018. Reebok x Victoria Beckham will join brands like Cottweiler and Vetements in the Reebok Innovation Collective, the initiative that focuses on developing footwear and apparel from runway designers and tech brands. Azzedine Alaïa, one of the greatest and most uncompromising designers of the 20th and 21st centuries, died on Saturday in Paris. Here’s a first look at Inamorata Swim. The New Yorker got the top prize in the influential fashion program. Your Birkin is on its way.